For those of you with young children, you know that reading to a baby is much different than reading to a toddler. The youngest babies are still being held in your arms and don’t crawl away! Infants sleep a lot and may have their eyes closed much of the time even when not asleep. And, an infant doesn’t respond with a smile when you read, like a toddler will. But know that reading aloud to your baby is giving him or her the best start in life. Your little child is like a sponge soaking up all the loving attention of being held, and absorbing the many sounds in the words you are saying. Read aloud is creating a bond with your baby that lasts a lifetime, connecting the joy of being with you to the joy of books. Soon enough, in just 6 short weeks, your little baby will start smiling and you’ll see a happy response to all the books you’ve been reading aloud. Babies smile with their whole bodies, stretching and squirming in delight! Even when babies don’t know the meaning of the words you are reading and saying, they are beginning to discriminate sounds and associate read aloud time with snuggle time. You are feeding your baby a diet of words when you read aloud. Over time your baby will begin to know what words mean and respond to the pictures and story in books. It’s a magical process! You can read any book to an infant, but you may want to start collecting board books that are sturdy enough to go through the teething stage coming up for your baby. 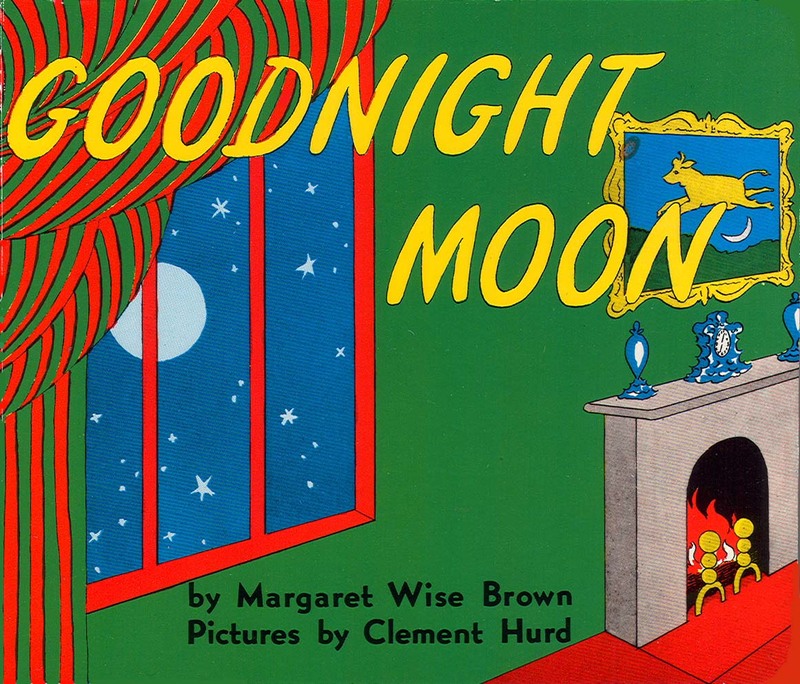 Choose books that you like to read aloud, that flow nicely or have rhyming, sing-songy text. Books that have silly, repetitive sounds are great too. Babies are most interested in photographs of people’s faces and books that show daily family life. Experiment with different books at different ages and see what your baby likes most. “Flip Flap Fly” by Phyllis Root. Rhyming text and beautiful words describe how baby animals move through the world. “Whose Toes are Those?” by Jabari Asim. Wiggle toes, touch a nose, and tickle your little baby! “Baby Dance” by Ann Taylor. Dad and baby twirling, lifting, swinging, around and around. “Moo, Baa, La, La, La” by Sandra Boynton. Silly farm sounds that repeat keep a baby engaged. “Teddy Bear, Teddy Bear” by Annie Kubler. A classic nursery rhyme with friendly teddy bears. “Counting Kisses” by Karen Katz. How many kisses does a baby need? Hundreds! “Splash!” by Roberta Grobel Intrater. It’s bath time! Full of beautiful baby faces and wet, wonderful words! 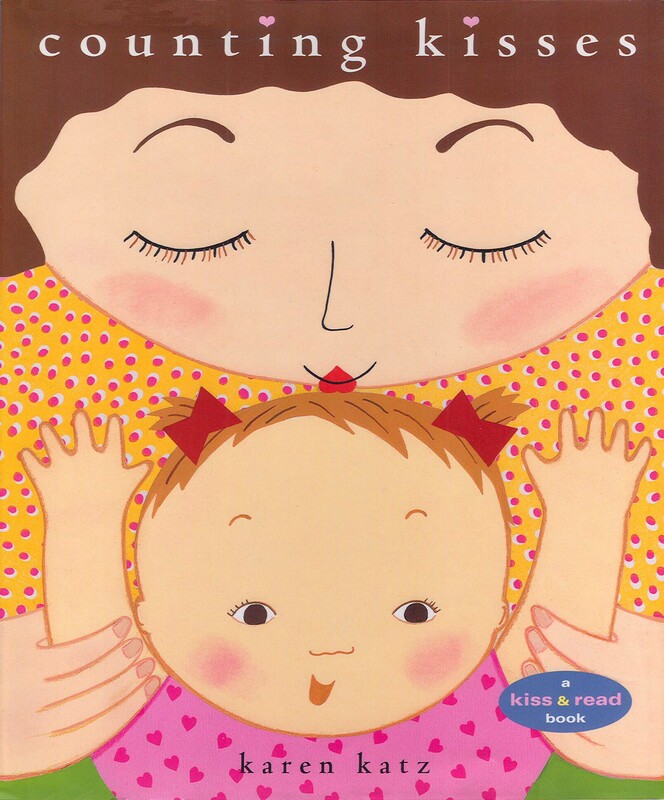 To learn more about a baby’s read-aloud stages and find more book suggestions, read the grown-up book, “Baby Read Aloud Basics” by Caroline Blakemore and Barbara Weston Ramirez.